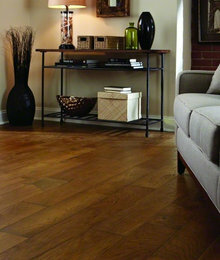 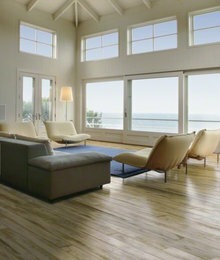 Wood look tile flooring has been a popular buzzword around the flooring industry for some time now. 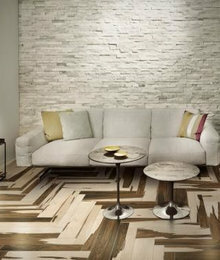 Many manufactures have since released stunningly authentic tile flooring lines that brilliantly mimic their wood influencer. 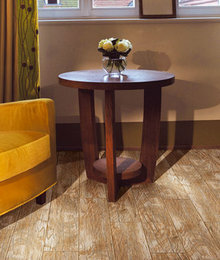 With such outstanding beauty, why should a homeowner prefer wood look tile flooring over hardwood flooring, or vice versa.